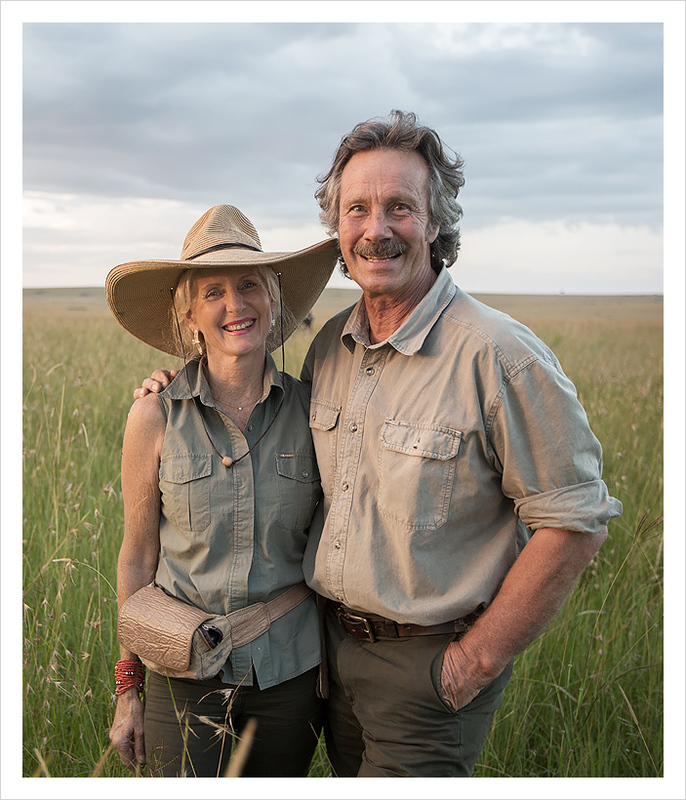 Jonathan Scott has spent over 40 years in the Mara and has an unrivalled knowledge of its big cats. 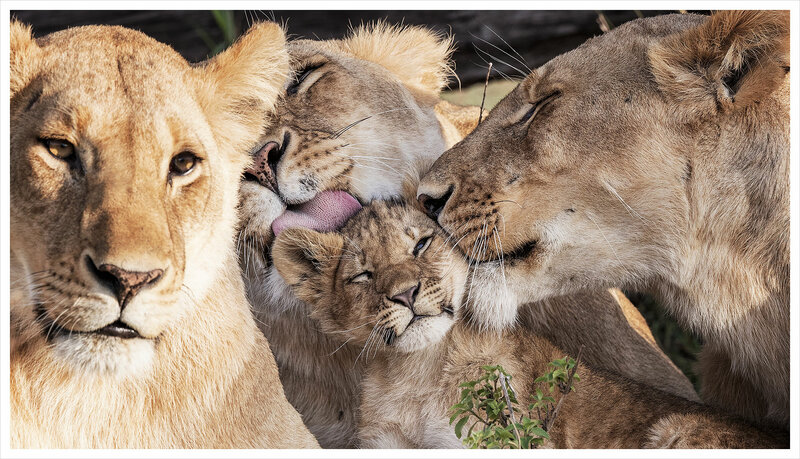 Angela as a world-class wildlife photographer, has a very special bond with the lions, particularly the famous Marsh Pride. 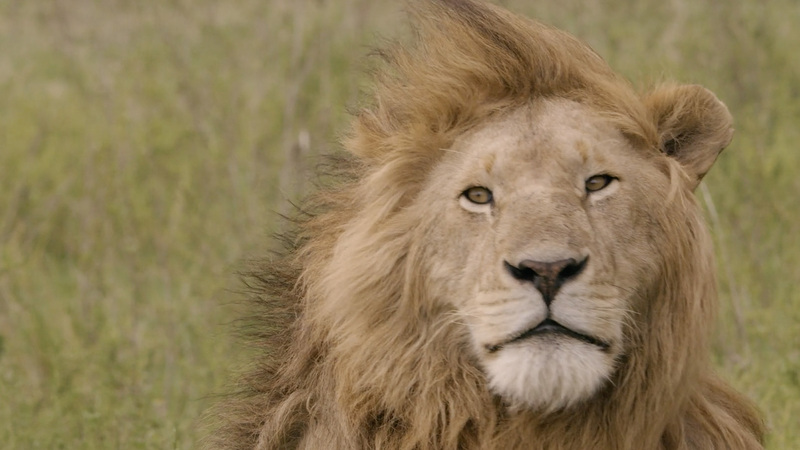 Jackson, as a proud Masai local, has spent his entire life alongside these special animals. 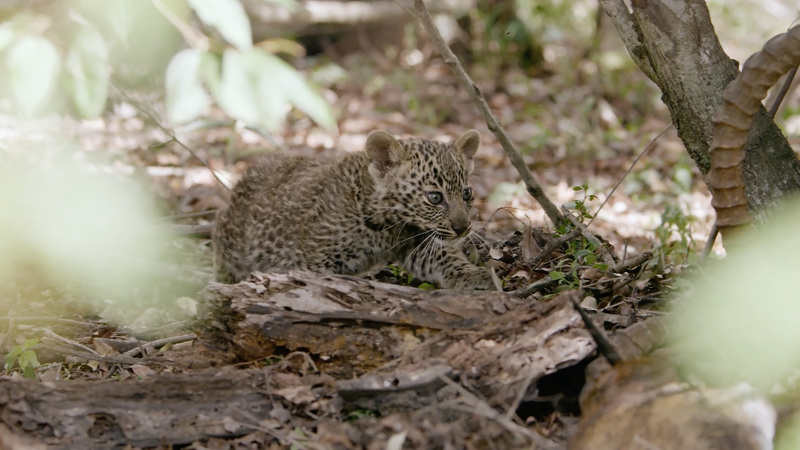 What makes this series so special is that the viewer is introduced to individual big cat characters. 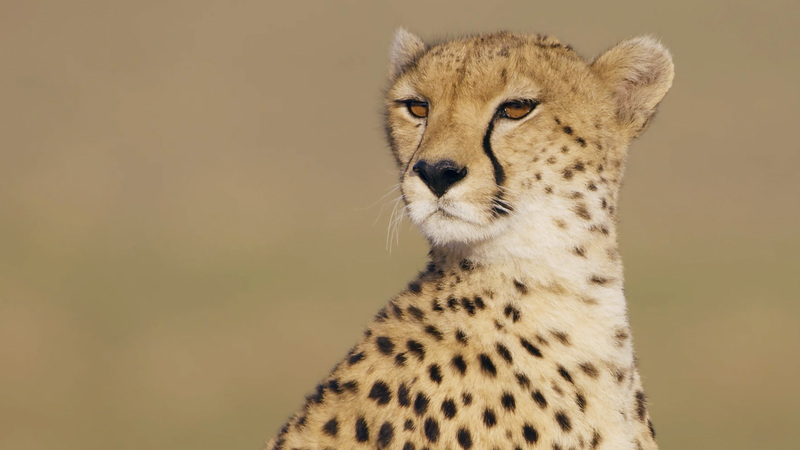 Charm the lioness, Bahati the leopard, Malika the cheetah, just to name a few. 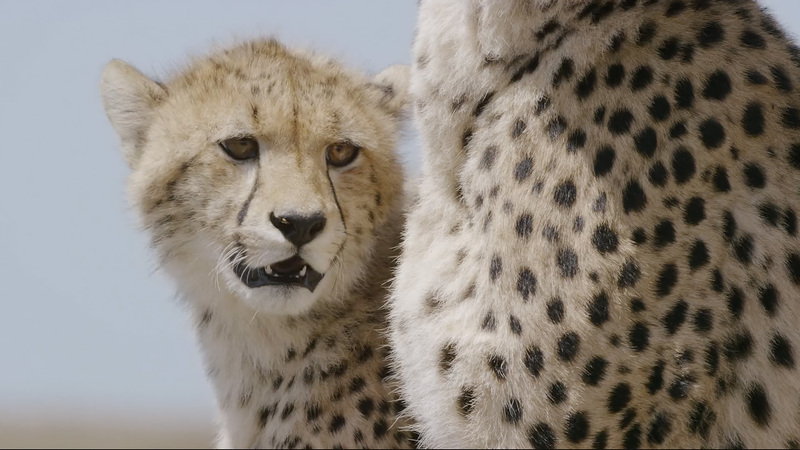 It is only through the immense experience of Jonathan, Angela and Jackson that the intimate lives of these animals can be brought to the screen in such detail. In fact it was Jonathan gave the Marsh Pride their now world-famous name when he first began documenting them in the late 1970’s. Masai Mara National Reserve is an area of preserved savannah wilderness in southwestern Kenya, along the Tanzanian border. 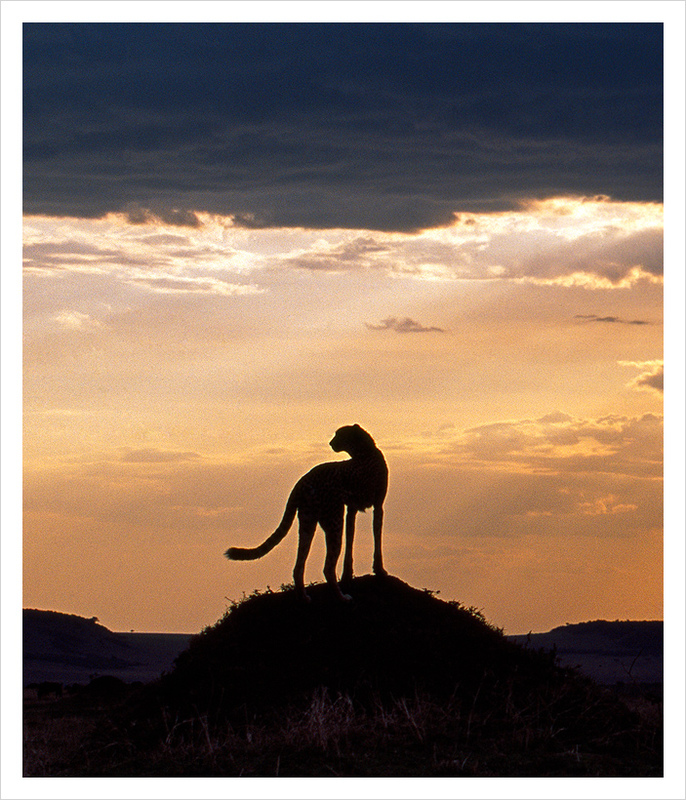 Home to over 60 mammal species and over 500 birds, the Mara is considered the wildlife jewel of Kenya. 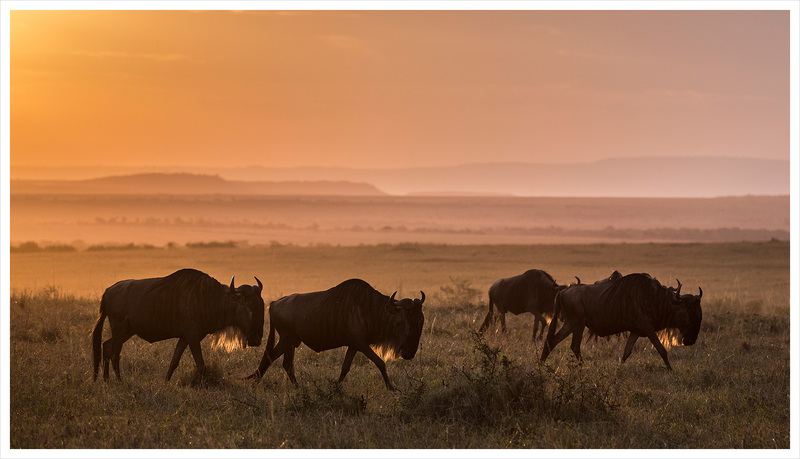 The annual migration of wildebeest and zebra transform the landscape and provide a land of plenty for the resident predators. All the moments in Big Cat Tales were recorded live with the presenter at the scene. This delivers a real sense of immediacy and authenticity to the stories that unfold to the viewer. Our on location crew consisted of eight camera operators, two editors and experienced driver guides. 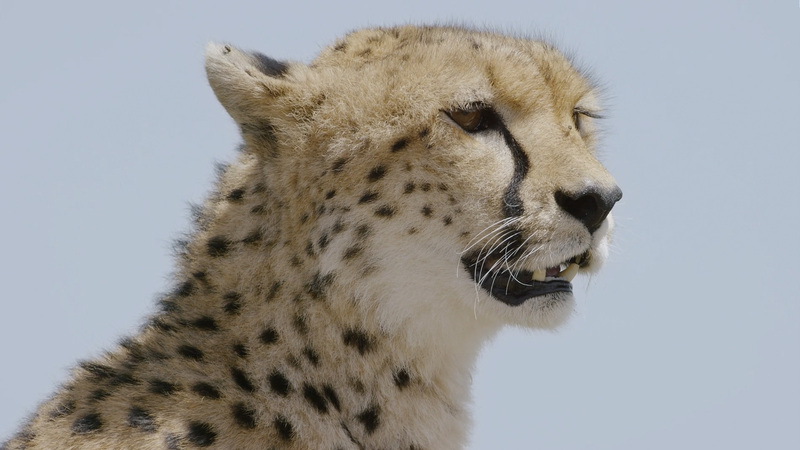 The team attached to each presenter consisted of two dedicated wildlife camera operators and one in-car operator. 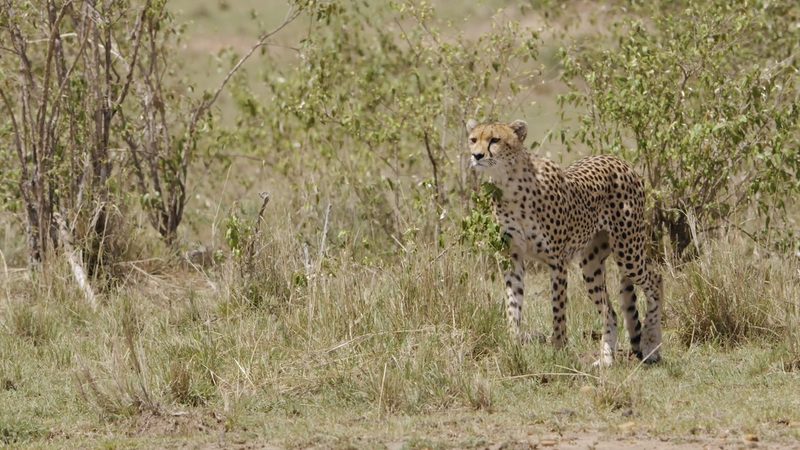 This enabled us to capture the multi-angle action of our big cats as well as the simultaneous reaction of the host. This filming approach enabled us to authentically capture the sequences as they unfolded and avoid reshoots. Jonathan and Angela’s relationships in the Mara run deep. 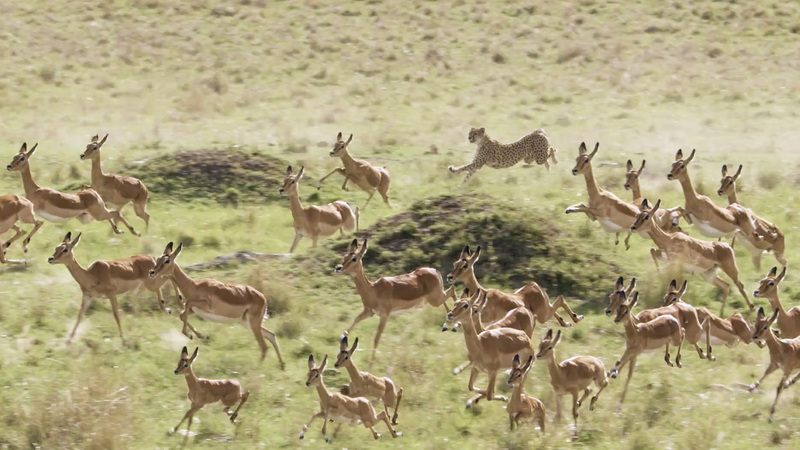 Their unparalleled network of spotters, guides and scientists keeps them, and the production team, right on the pulse of the Mara. 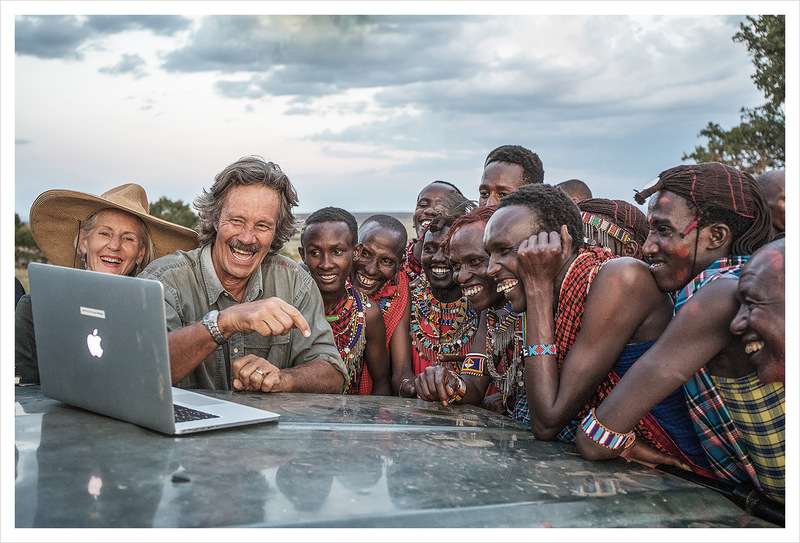 We were privileged to spend time with some of the local Masai community whilst in production. 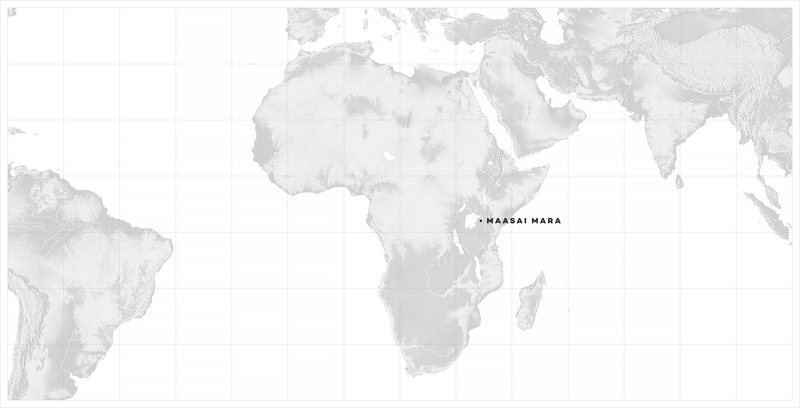 The Masai did not traditionally hunt and eat the wildlife, and instead pursued a cattle herding lifestyle. 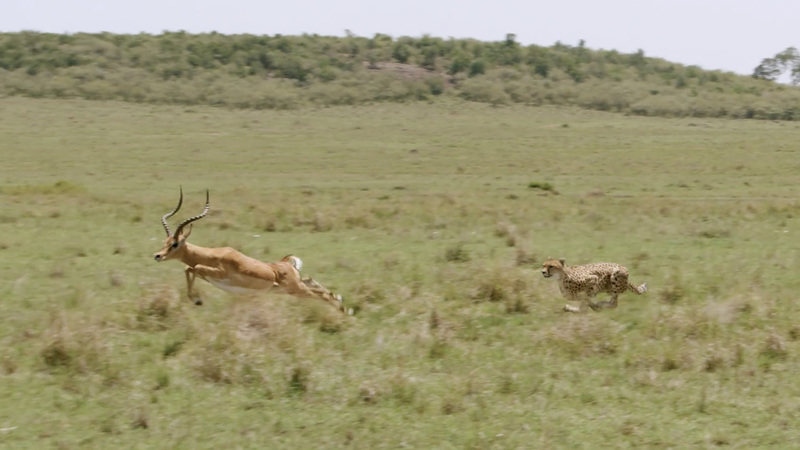 This is the main reason there is still the abundance of wild animals remaining on Masai land. 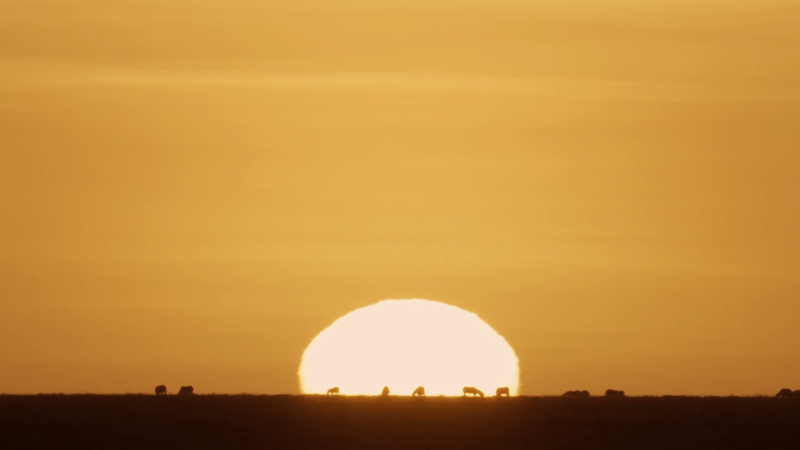 In fact the Masai word Mara means “spotted”, a landscape spotted with wildlife. 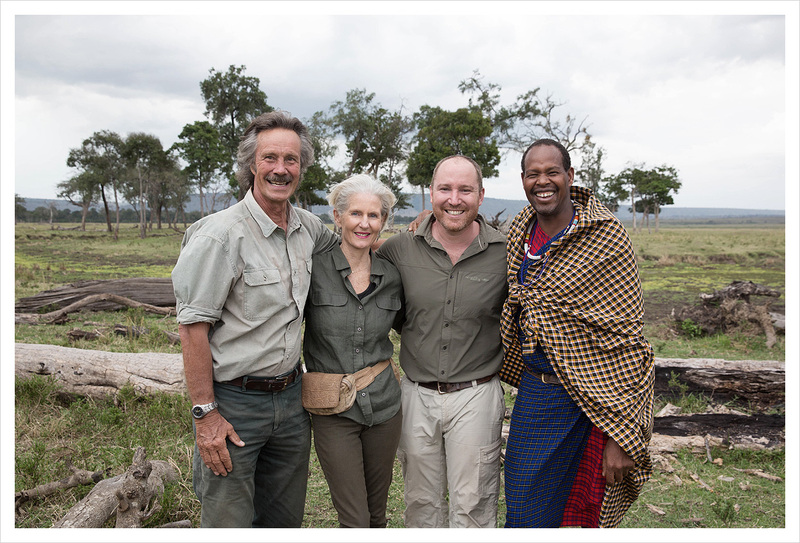 Jonathan and Angela’s long-lasting relationships with the Masai people meant there where many days sharing stories from the production with the local community. Some of the ‘cast’ include cats that Jonathan & Angela have known for years – longer than some of their human friends. 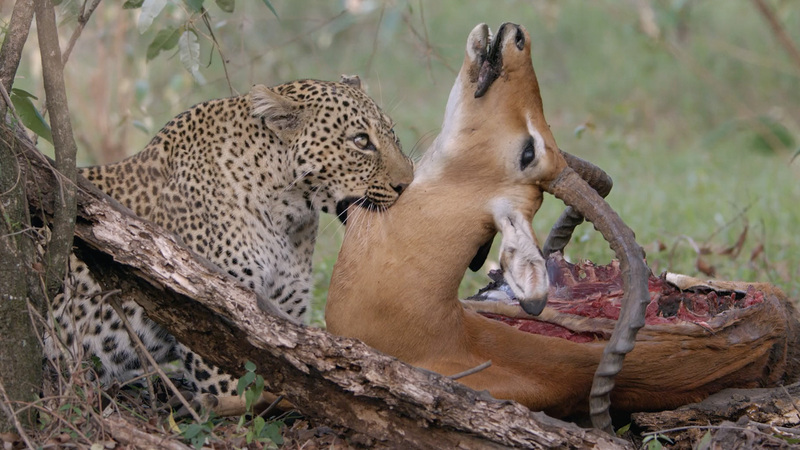 One such big cat character is Bahati, a leopard that lives along the banks of the Talek River. They knew her mother Olive and her granmother Bella. 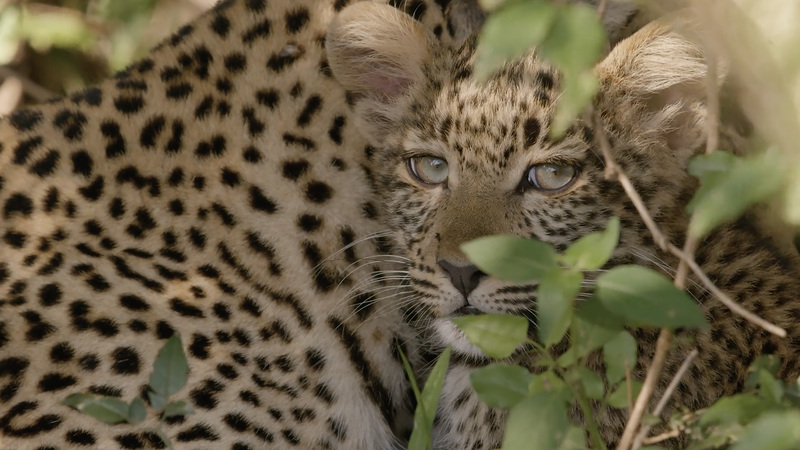 Jonathan and Angela have been following this lineage of leopard for over 25 years! 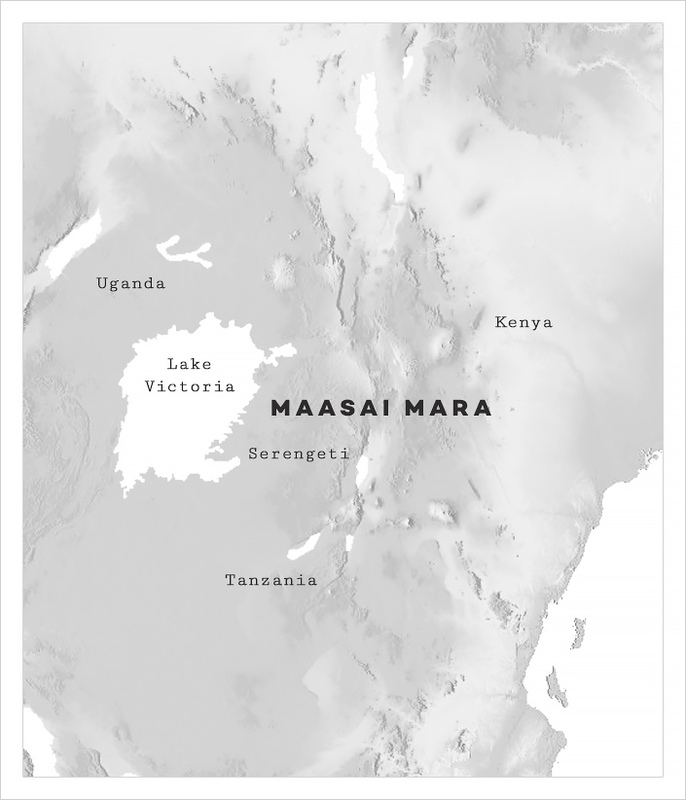 The Masai Mara is situated in south-west Kenya and, together with the Serengeti National Park in Tanzania, forms one of Africa’s most spectacular and diverse eco-systems. 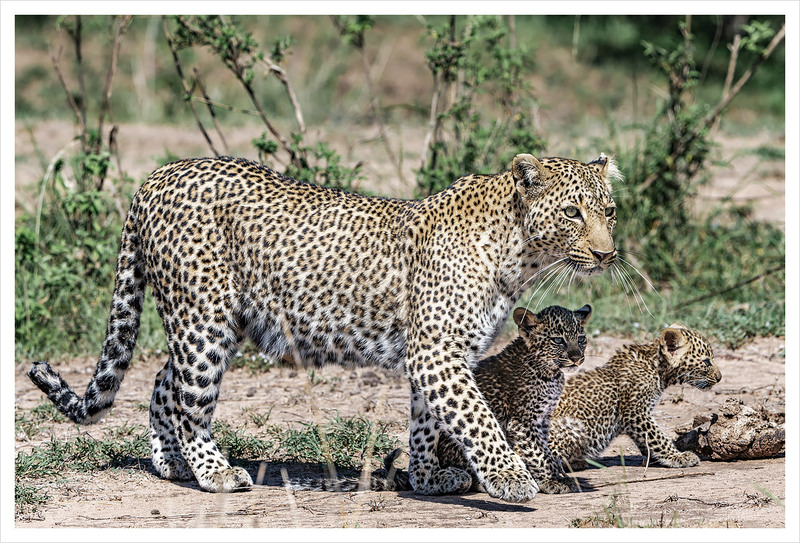 Bahati the leopard with two of her young cubs. 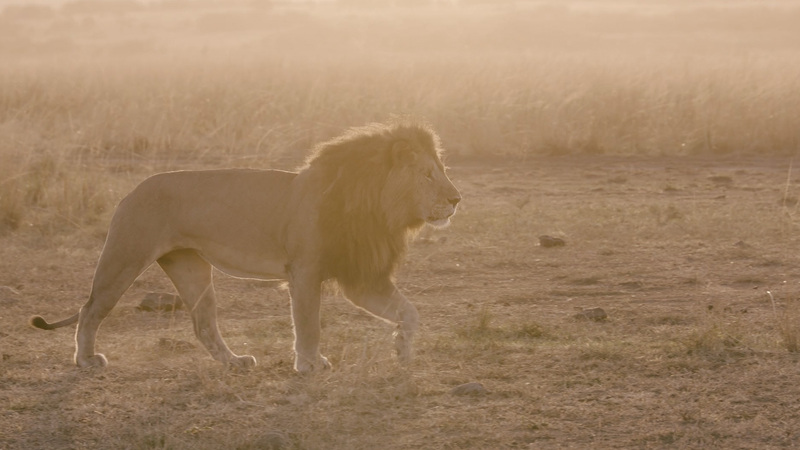 This rare, out in the open, sighting was the result of a stressful interaction between her and some lions. 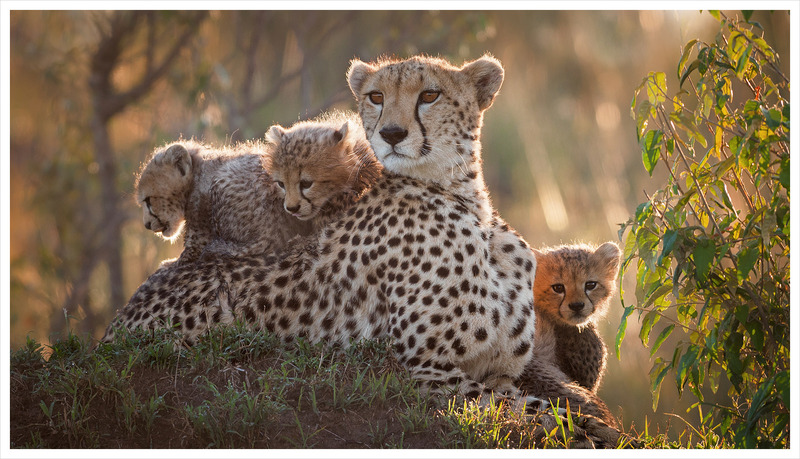 These stunning photographs were taken by Angela Scott, whose images are renowned world-wide. 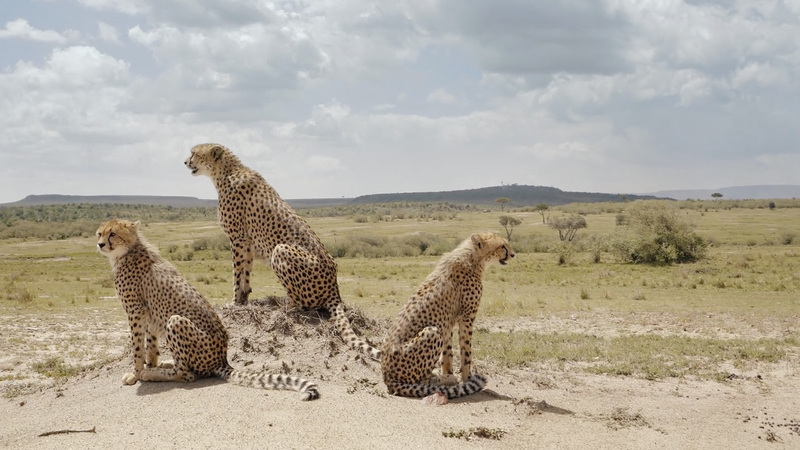 In fact, Angela and Jonathan have the unique distinction of being the only couple to have both individually won the prestigious Wildlife Photographer of the Year award in London. 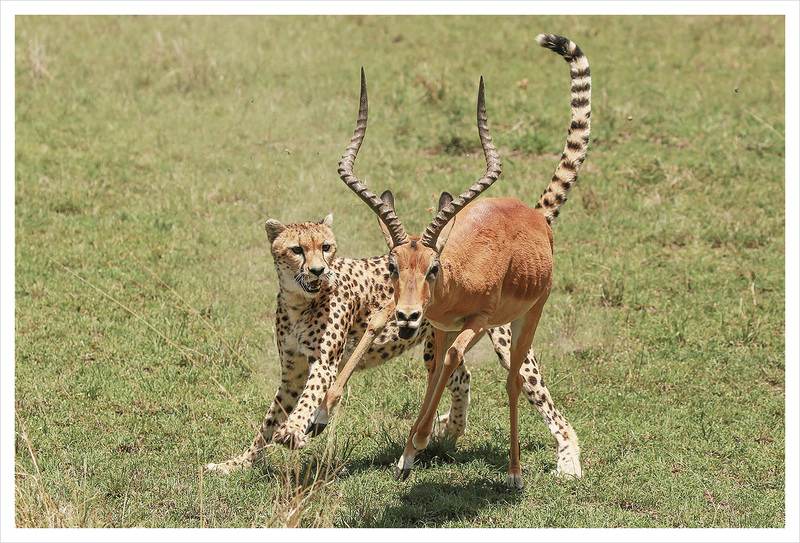 An incredible action shot of Malika in full battle mode against a male impala. The fight, which took a full 7 full minutes to play out, was captured by an astonished Jackson and crew. Photo by David Roberts. 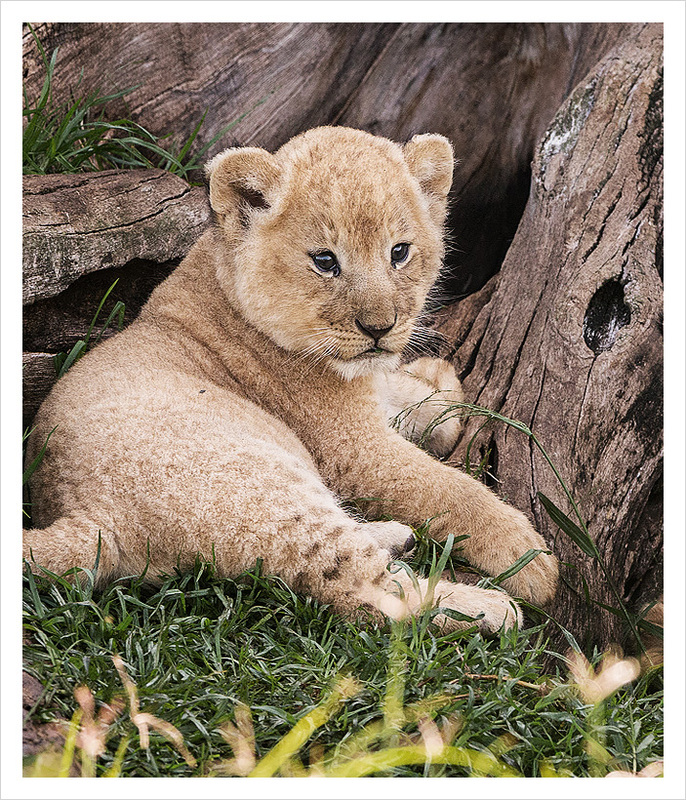 One of Charm the lionesses’ two adorable cubs. 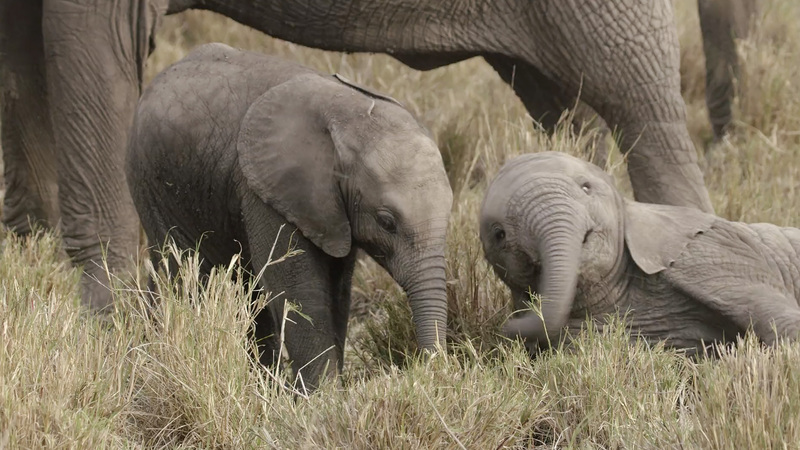 They were the youngest cubs Jonathan and Angela had ever seen introduced into a pride.